With the end of the season fast approaching we have reduced the price of our Viking Lawnmowers by 20% across the range(note 1). So now is a great time to take advantage of this fantastic offer. Viking MB248 - 18" / 46cm cutting width, hand propelled, 55 litre, ploymer grass box, Viking EVC 200 engine, smooth running wheels with double ball bearings, robust steel housing, 5 year domestic warranty*. RRP - £229.17 - 20% = £183.34 + vat. 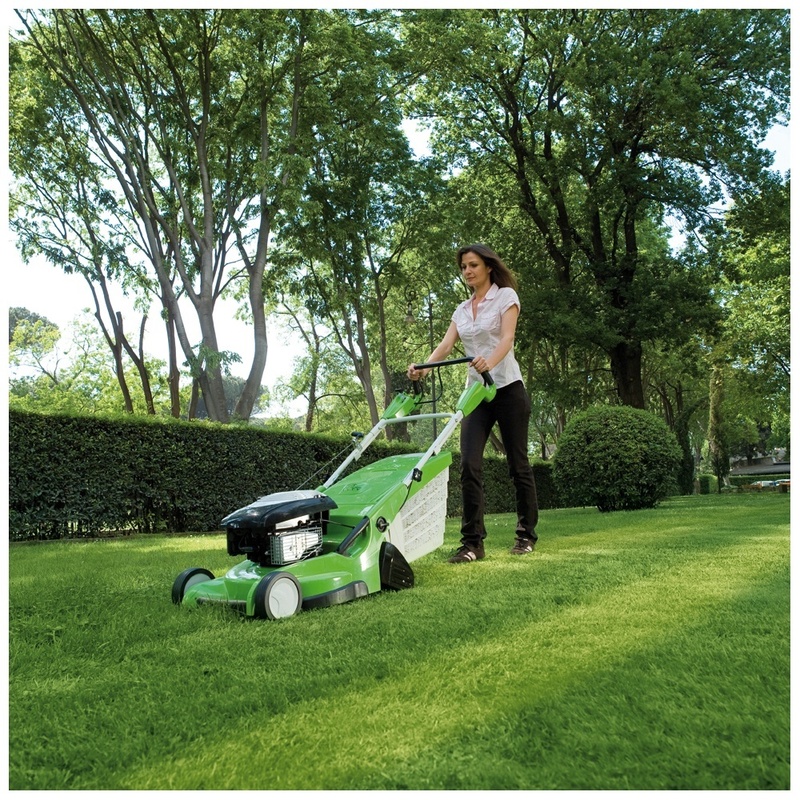 Viking MB248T - 18" / 46cm cutting width, self propelled, 55 litre polymer grass box, Briggs & Stratton 450 Series engine, smooth running wheels with double ball bearings, robust steel housing, 5 year domestic warranty*. RRP - £275.00 - 20% = £220.00 + vat. 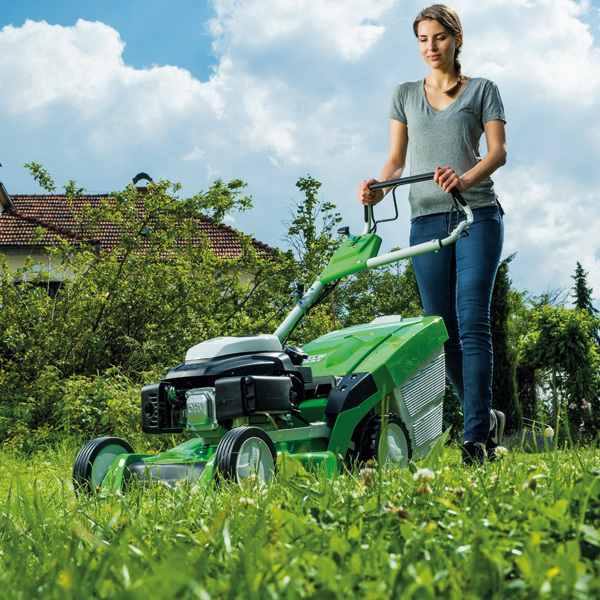 MB253T - 20" / 51cm cutting width, self propelled, 55 litre polymer grass box, Briggs & Stratton 625 Series engine, smooth running wheels with double ball bearings, robust steel housing, 5 year domestic warranty*. RRP - £354.17 - 20% = £283.34 + vat. We also have models from the other series within the range in stock so why not pop in and take a look. Have a question ? info@celticm.co.uk or tel : 01792 641517. We like the Viking range of mowers and with it being a sister company of STIHL you have that unrivalled level of warranty and service back up. Note 1 - subject to stock availability. Offer ends 12.00hrs 20th December 2017. * - subject to terms and conditions. Visit www.vikingmowers.co.uk for further information.